Sexual assault investigations are complicated, and those involving child victims are especially challenging. Professionals from different areas of expertise have different roles to play, yet we all have the same goal -- the best possible outcome for the child. Experience has shown that when communities use the multi-disciplinary approach to these investigations there are better results for kids, for families, for the community. 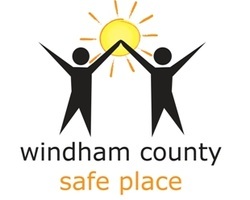 In Windham County our team approach encourages close working relationships among investigators from the Department of Children and Families (DCF) and law enforcement agencies, prosecution, and social services.